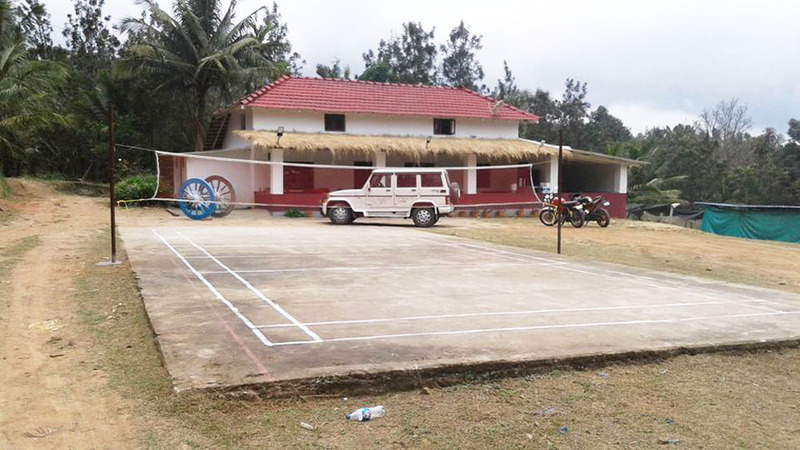 Welcome drinks, Campfire/bonefire, Coffee estate tour/nature walk, Stream walk, Bird watching, Free accommodation for Children below 5 years (age proof mandatory), Light music allowed (Need to bring music system), Indoor games (Carom, chess), Outdoor games - cricket, shuttle, volley ball), Refrigerator is available in main bungalow, 24/7 hot water and cold water, Vehicle Parking. 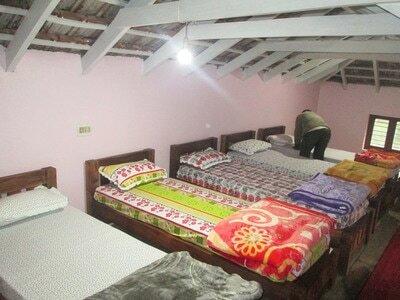 ​Children between 5 to 12 years half of the adult price, vehicles for sightseeing, Pick up and drop from nearest Bus stop. Medical assistance on call, Guided trekking to Bennekallu - Rs 50/- per person for day trek and Rs 100/- per person for night trek (up and down 7 km), Additional snacks / starters. 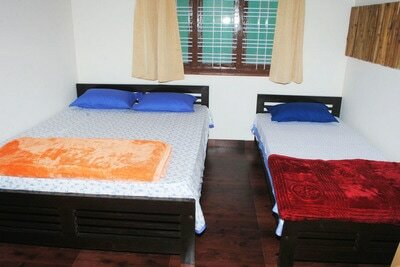 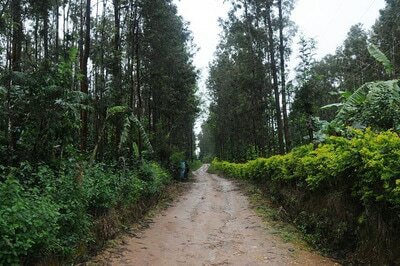 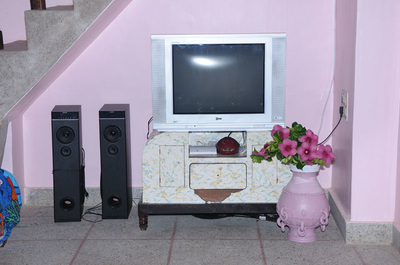 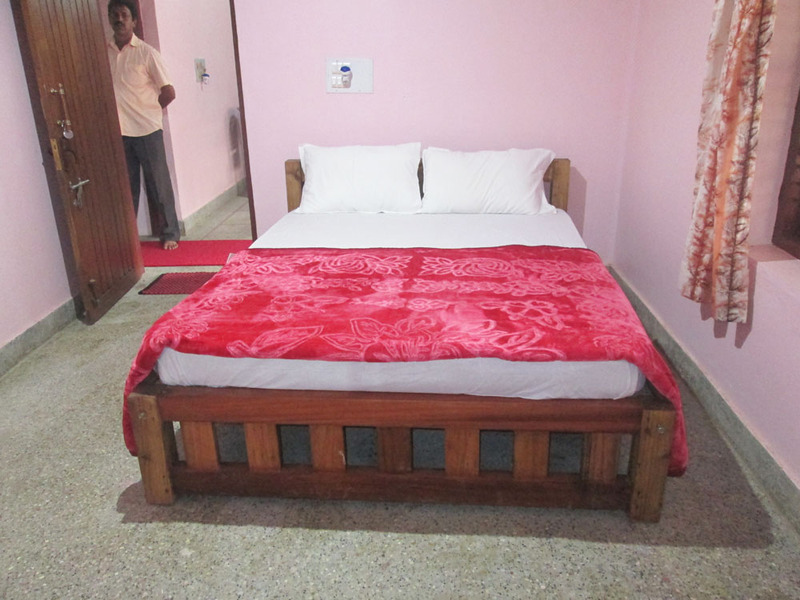 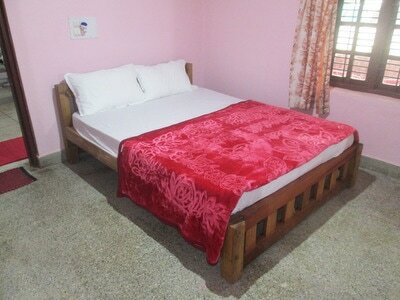 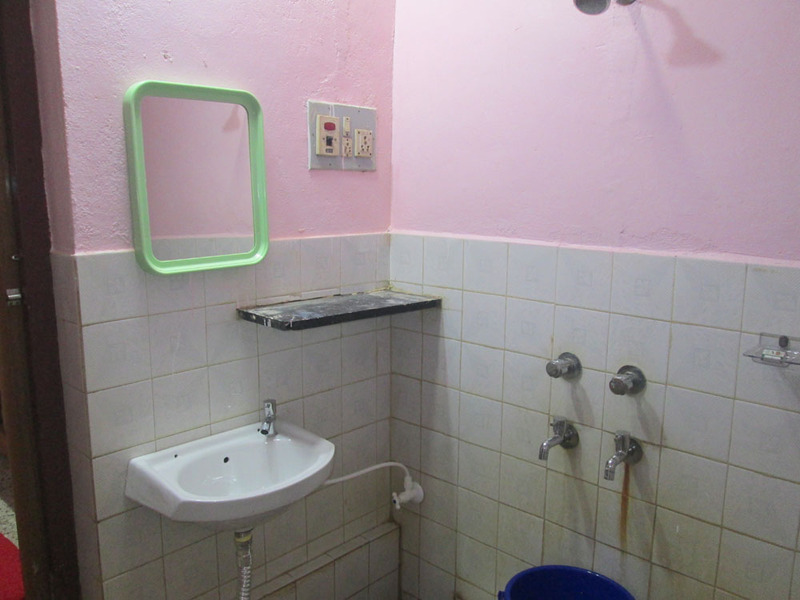 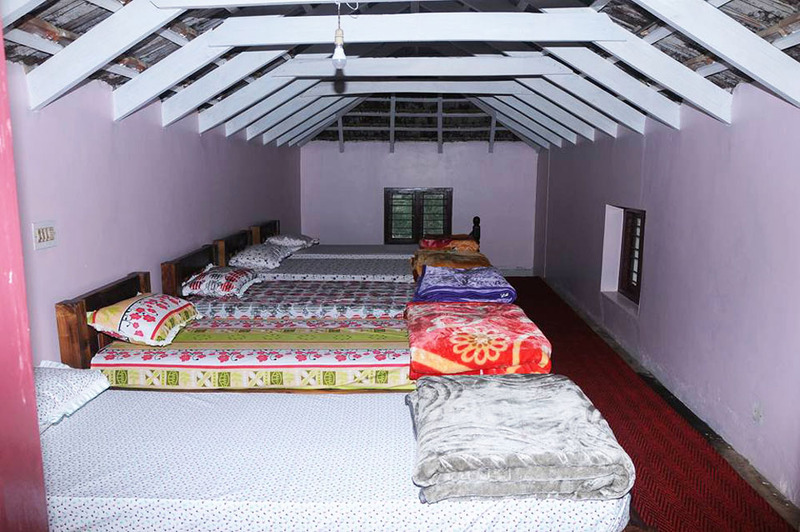 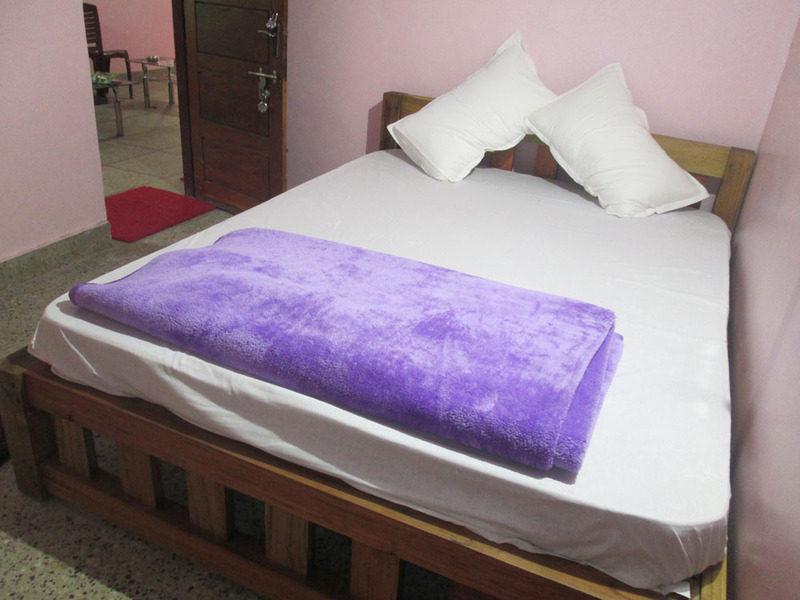 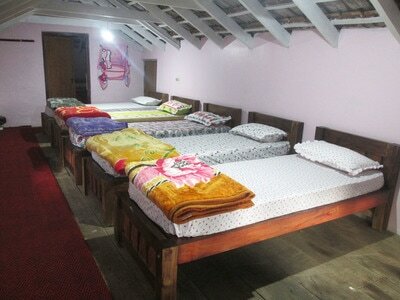 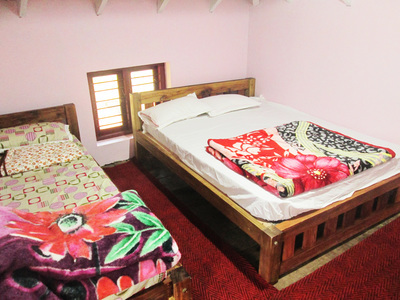 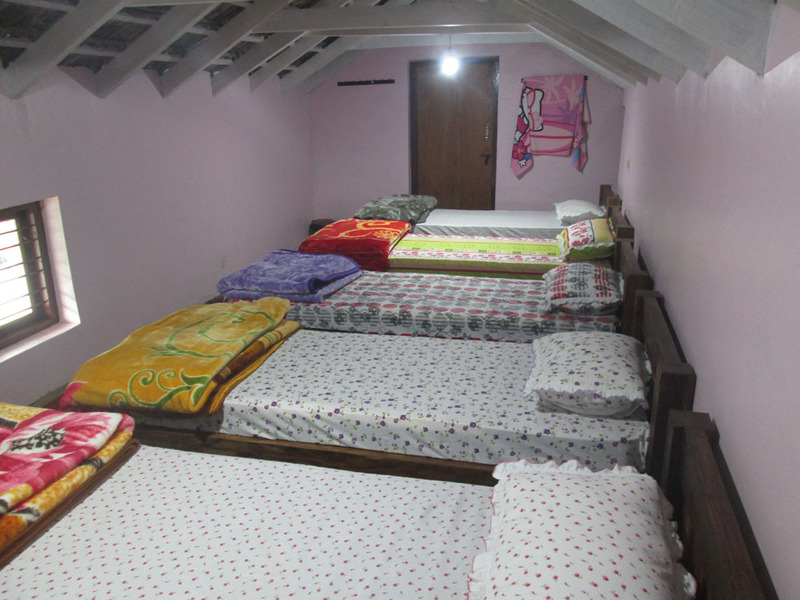 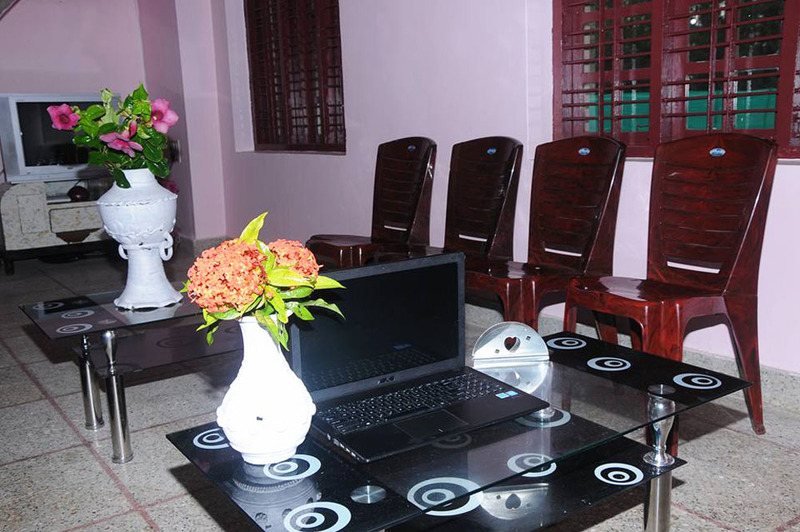 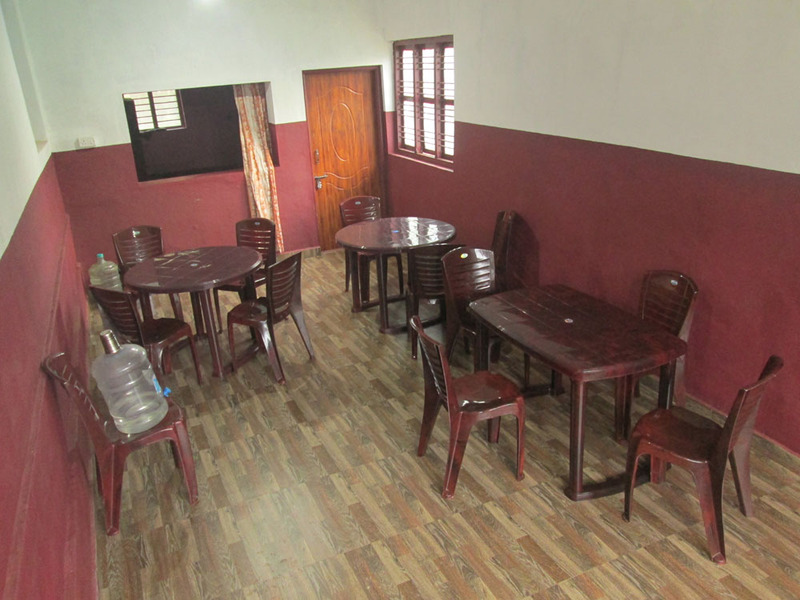 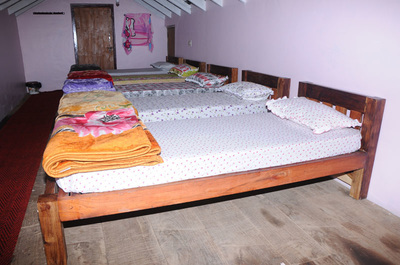 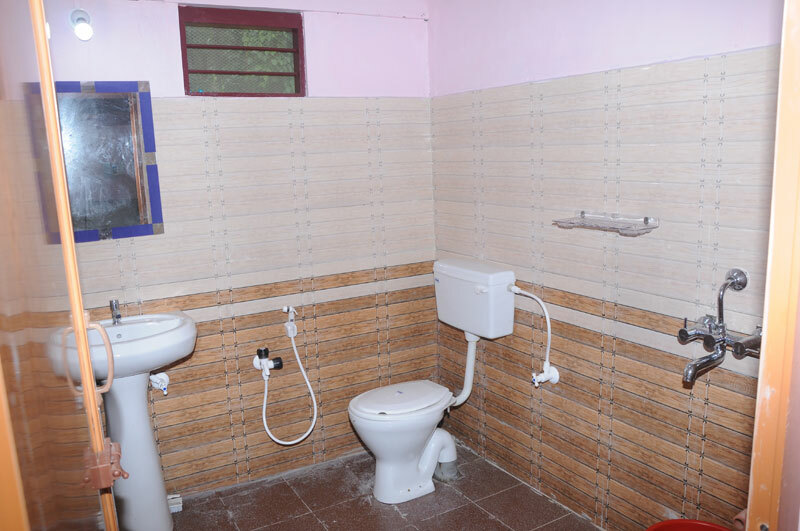 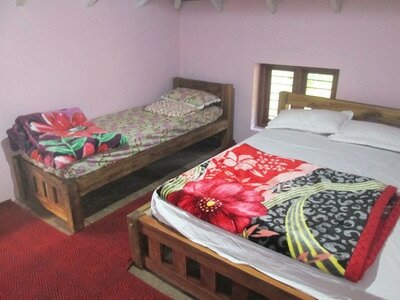 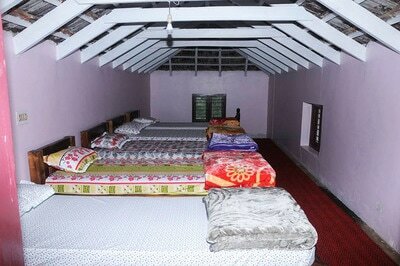 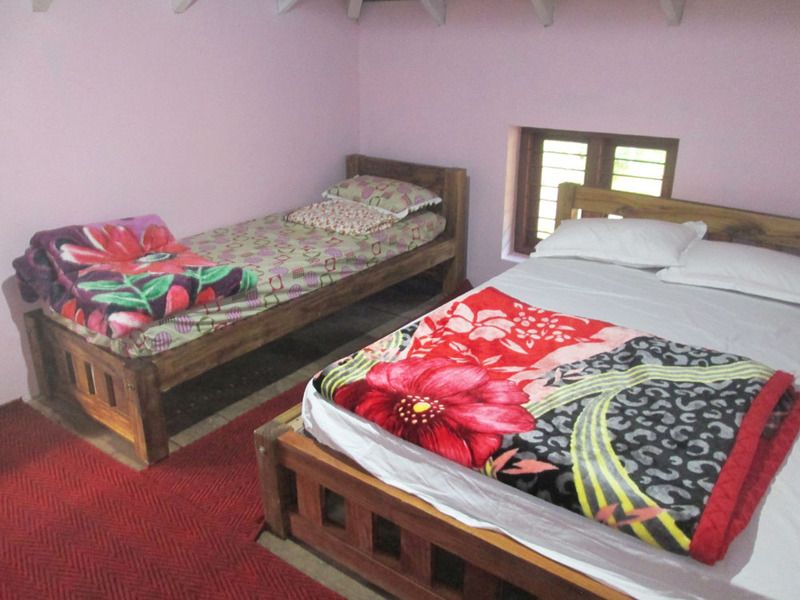 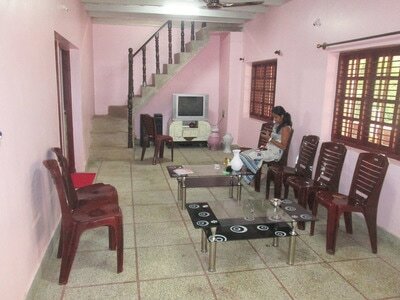 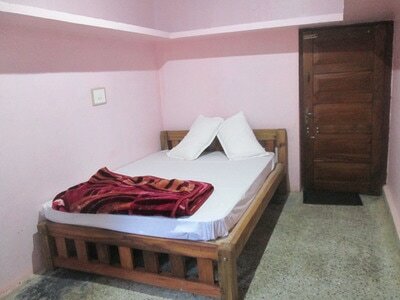 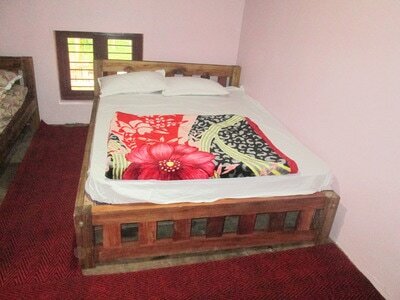 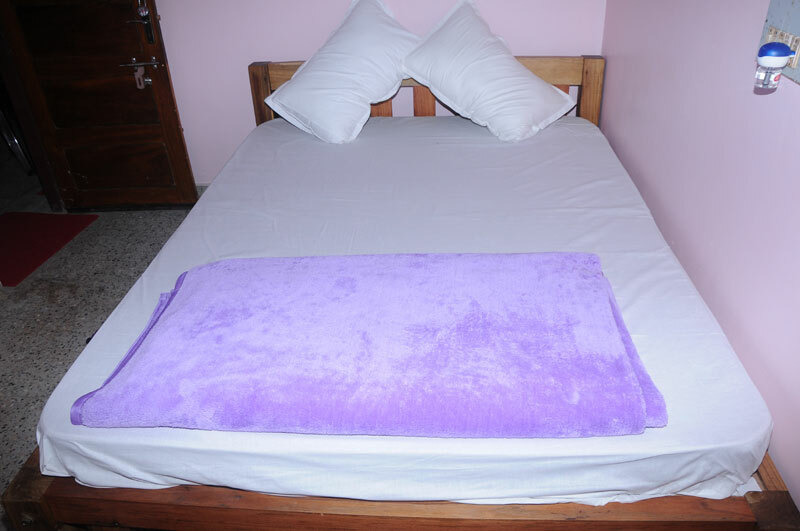 Estate View Homestay is located near Thoranamavu in the middle of lush green coffee plantation. 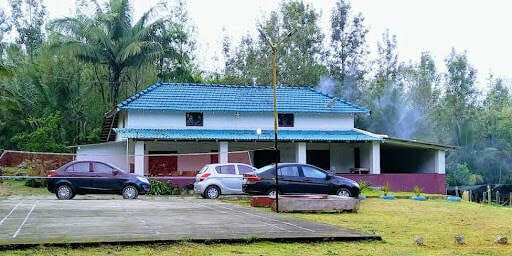 Delicious malnad food makes tasty with the warmth of perfect hospitality awaits you to relish, rejuvenate and return with the memory of a most unique holiday. 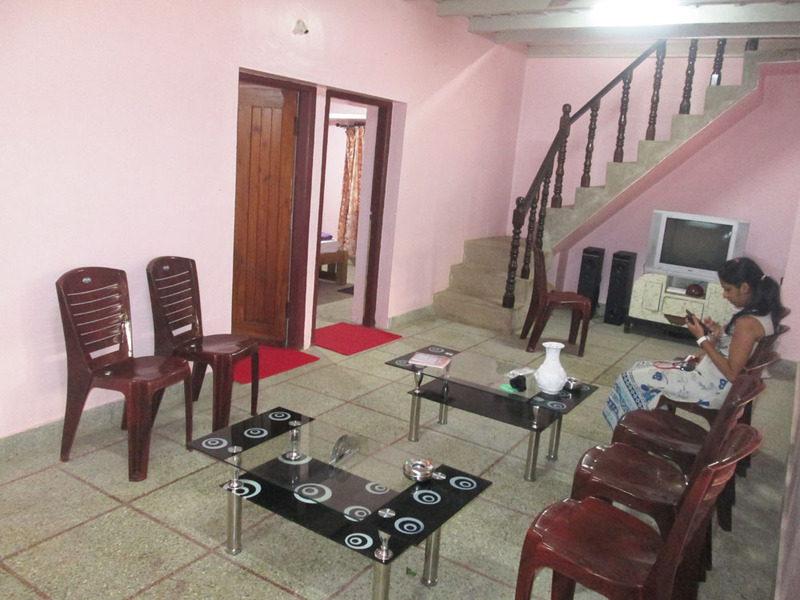 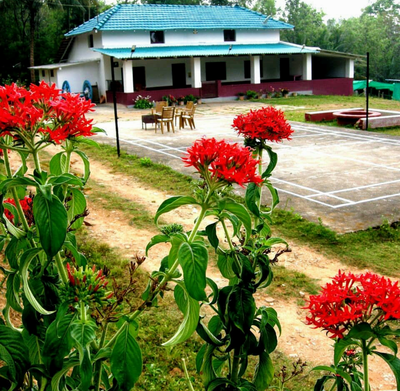 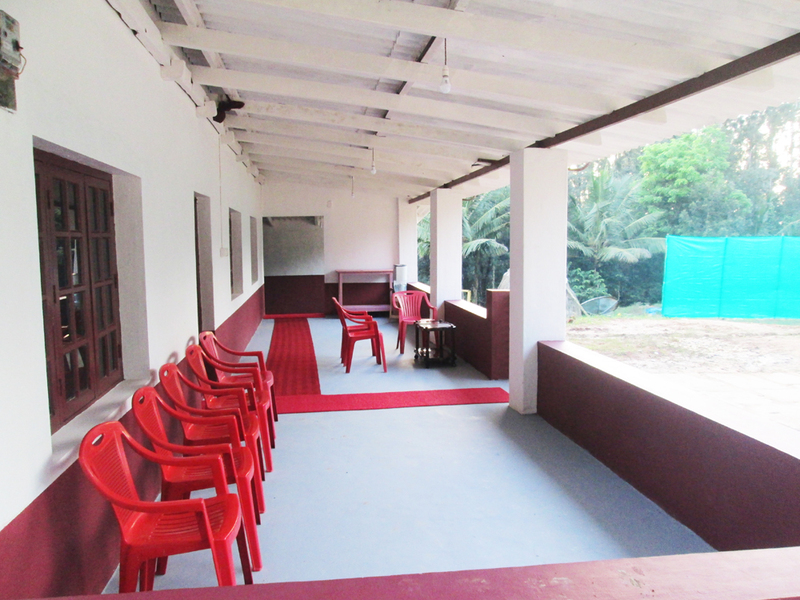 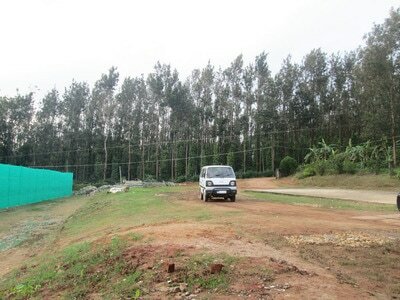 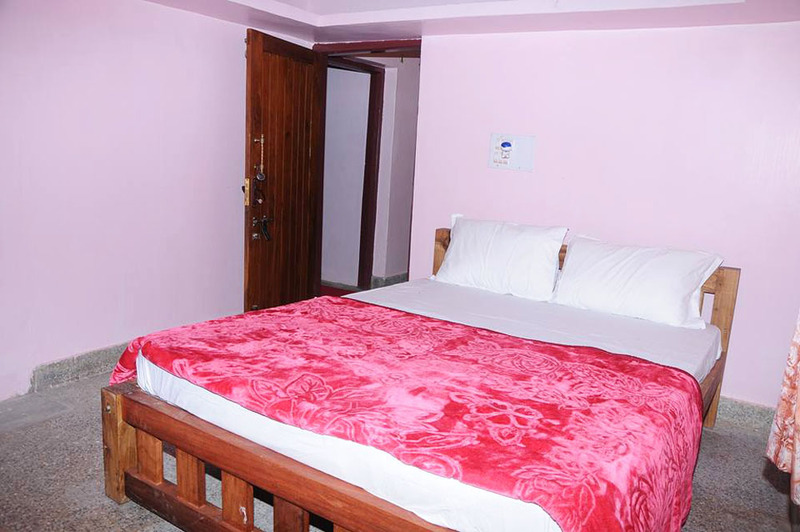 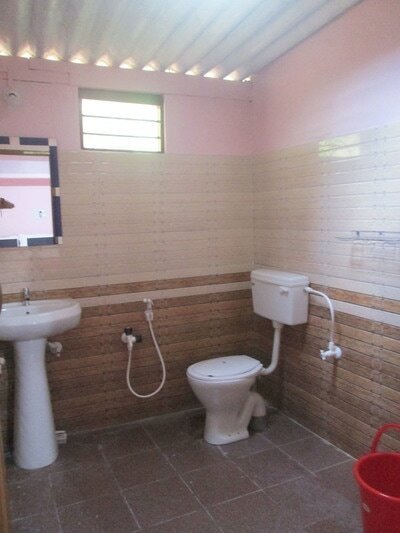 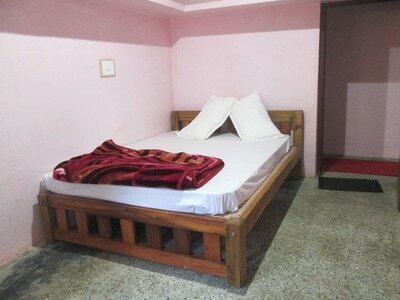 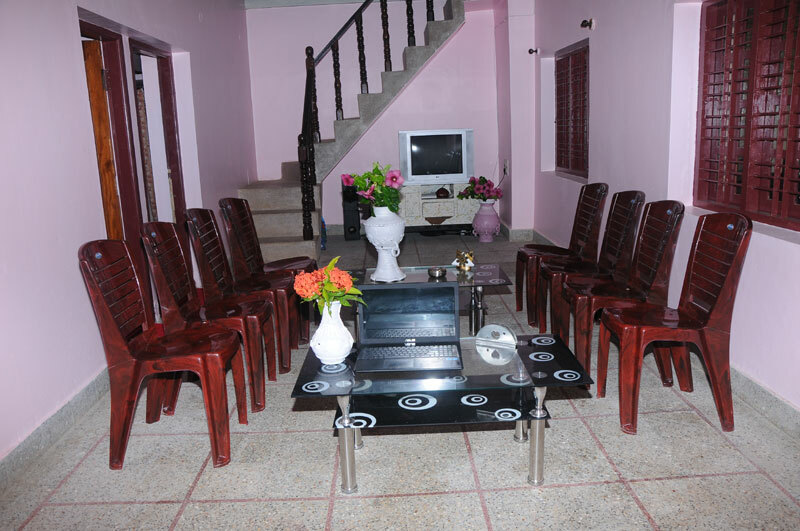 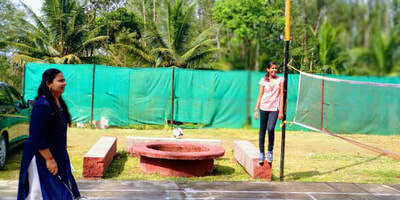 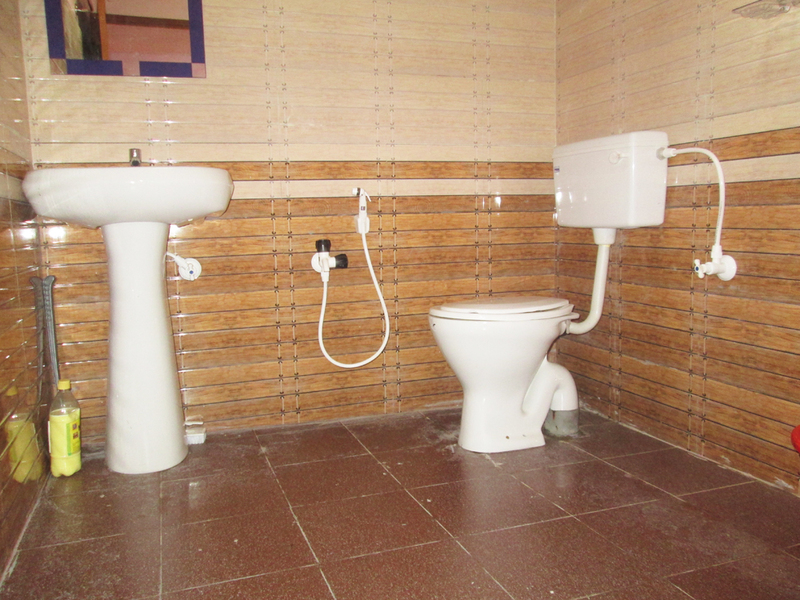 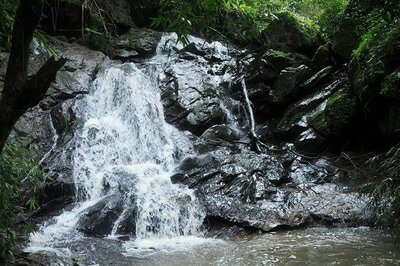 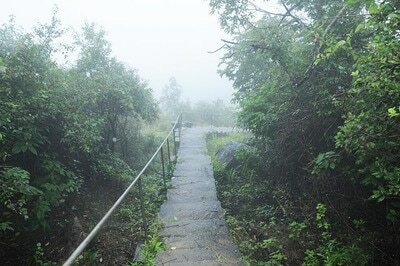 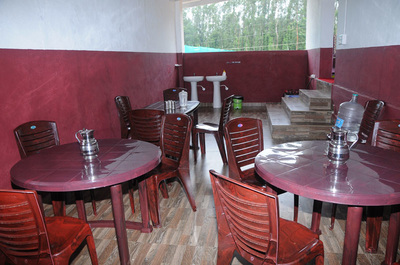 It provides ample opportunities for nature lovers and the adjoining areas also have immense scope for leisure pursuits. 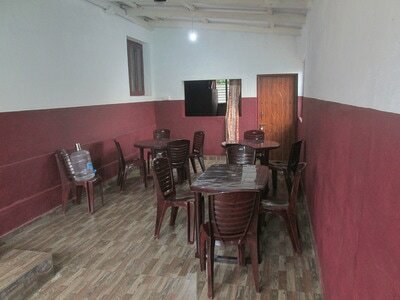 We make for an enjoyable hospitality in a warm and home style setting. 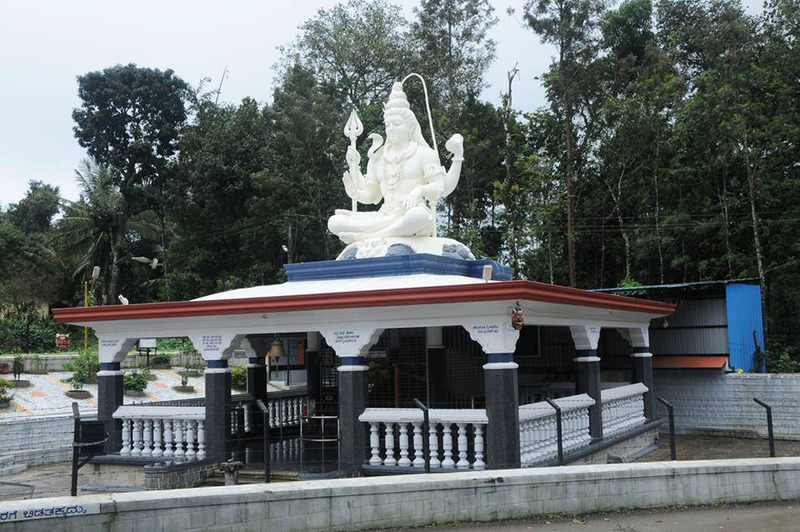 Places to Visit: Byreshwara Temple - 1 km, Shankar Falls - 8 km, Aldur Shooting Point - 4 km, Seethalayyanagiri - 35 km, Mullayyanagiri - 38 km, Honnamanahalla - 37 km, Jhari Falls - 38 km, Datthapeeta - 61 km, Kemmannugundi - 76 km, Kallathgiri Falls - 66 km.